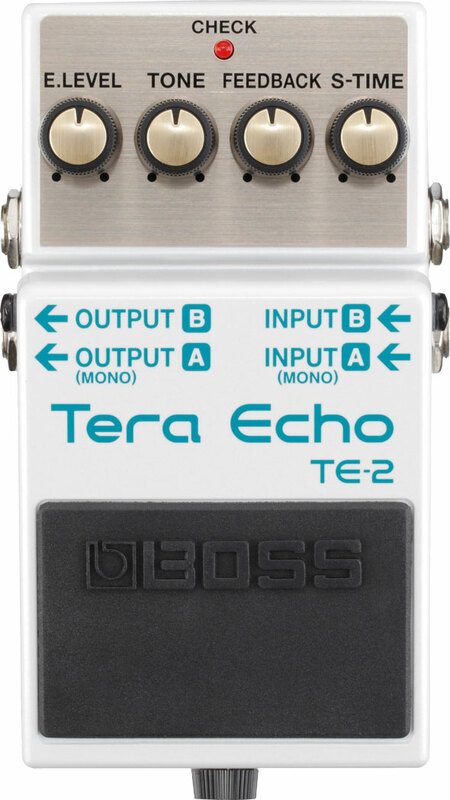 TE-2 Overview Take a guided tour of the TE-2 Tera Echo. 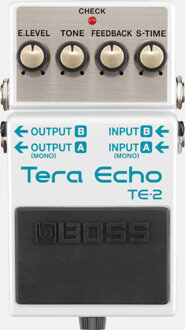 TE-2 Sound Check Sound examples of the TE-2 Tera Echo. TE-2 John 5 Playing Examples John 5 (Marilyn Manson, Rob Zombie) demonstrates the TE-2 Tera Echo. TE-2 Jude Gold Playing Examples Session player, sideman, and guitar journalist, Jude Gold, demonstrates the TE-2 Tera Echo. TE-2 Freeze Function Lee Wrathe demonstrates the TE-2’s expressive Freeze function. TE-2 Audio/Settings Demo Lee Wrathe shows you some of the sounds you can achieve using the TE-2 Tera Echo. TE-2/MO-2 Lee Wrathe Demo (Part 1) Lee Wrathe demonstrates the rich tone and dynamic clarity of the TE-2 Tera Echo and MO-2 Multi Overtone. TE-2/MO-2 Lee Wrathe Demo (Part 2) Lee Wrathe improvises with the TE-2 Tera Echo and MO-2 Multi Overtone over a loop created with the RC-3 Loop Station. 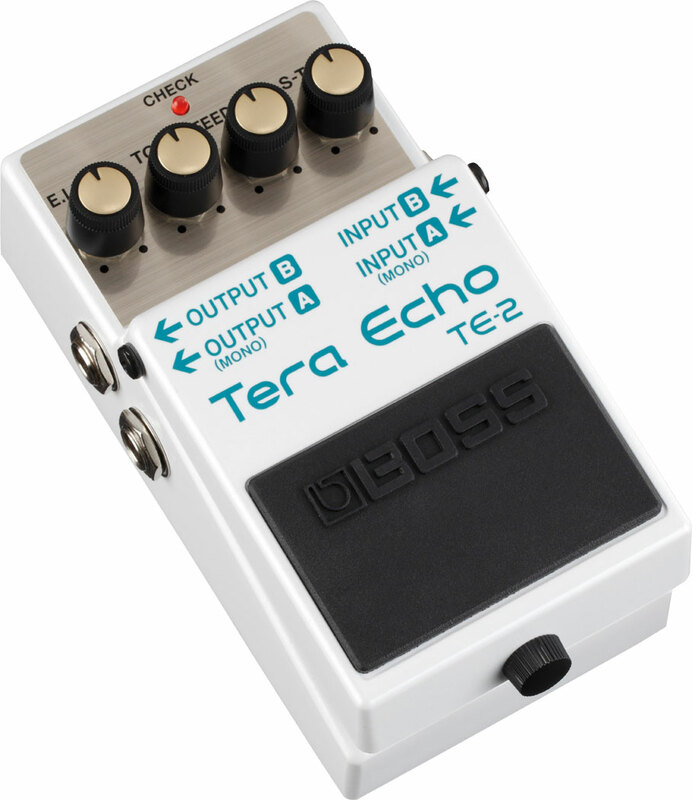 MDP Pedals Lee Wrathe Demo Lee Wrathe demonstrates the creative possibilities when combining the TE-2 Tera Echo, MO-2 Multi Overtone, and DA-2 Adaptive Distortion. MDP Pedals NAMM Booth Demo Jim Bybee demonstrates the DA-2 Adaptive Distortion, MO-2 Multi Overtone, and TE-2 Tera Echo pedals with MDP (Multi-Dimensional Processing) at NAMM 2013.